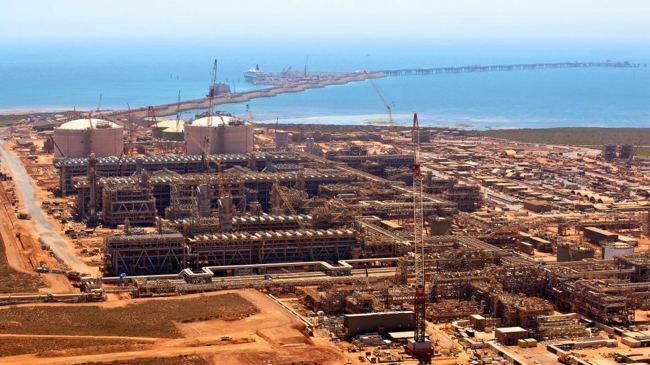 After more than six years of construction and spiralling costs, totalling an eye watering US$54 billion; Chevron was finally able to announce first LNG production from its mammoth Gorgon project back in March 2016, and its first shipment two weeks later. However fast forward a mere two weeks, and reports started to emerge that the entire plant had shutdown due to an issue with a refrigeration system used to cool the produced gas into liquid. In a bid to suppress growing speculation, Chevron released a statement admitting that there was an issue with the plant, connected to the propane refrigerant circuit on train 1. The company further admitted that the issue would mean a delay in achieving the developments second shipment. 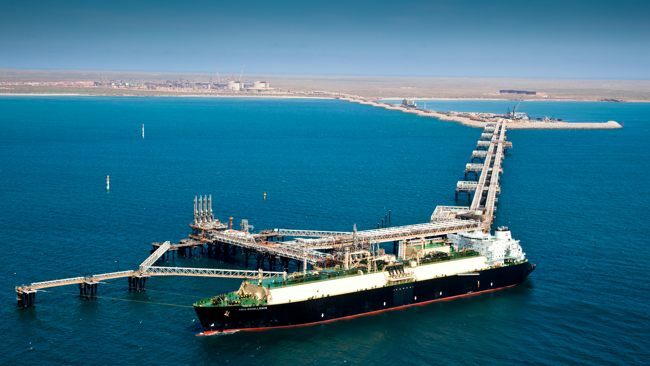 Australian media later published claims from sources within Gorgon that the issue was no quick-fix, and far from cheap but, likely to cost in excess of US$100 million. Today Chevon has moved to clarify the situation further stating that a restart of the plant could take up to 60 days. However, no comment has been made one the estimated cost of the fix. 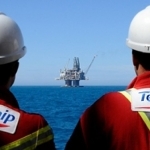 The ongoing issues are said to have caused dismay amongst Chevron’s biggest partners in Gorgon- ExxonMobil and Shell. 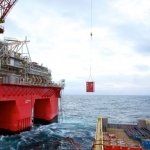 Apart from the ongoing delays and spiralling costs, Both ExxonMobil and Shell are yet to see any return from the development. Under the ownership structure of the Gorgon, each cargo of LNG is delivered to the customers of an individual partner, on a rotational basis. The rotation runs: Chevron, Shell, Chevron, ExxonMobil before moving back to Chevron at the start; with only one cargo yet achieved. 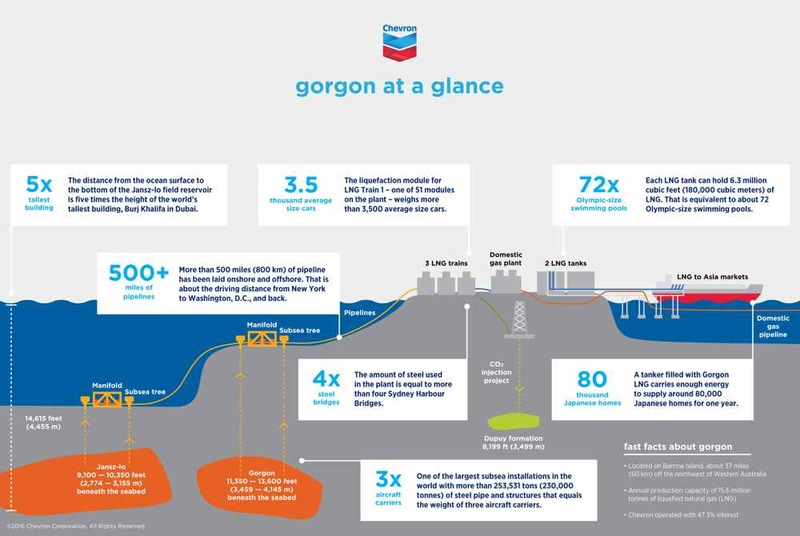 Gorgon development produces from offshore gas fields, located between 80 miles (130 km) and 136 miles (220 km) off the northwest coast of Western Australia; whilst refining, refrigeration and liquefaction occurs at the Barrow Island plant 53 miles (85km) off the Australian mainland. 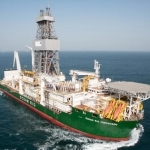 The Chevron-operated Gorgon Project is a joint venture between the Australian subsidiaries of Chevron (47.3 %), ExxonMobil (25 %), Shell (25 %), Osaka Gas (1.25 %), Tokyo Gas (1 %) and Chubu Electric Power (0.417 %).